Summer’s the best time to enjoy the outdoors and one of the most popular activities during summer is surfing. Over the decades, surfing has become more and more popular, and the number of best spots in the world known for great waves has grown as well. Novice and pros are always looking for that best spot where wind, swell, direction, tides, and seafloor meet. 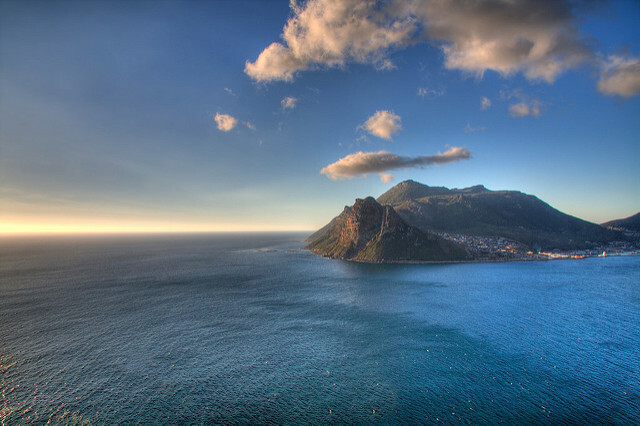 Here is a rundown of some of the best surfing spots in the world. 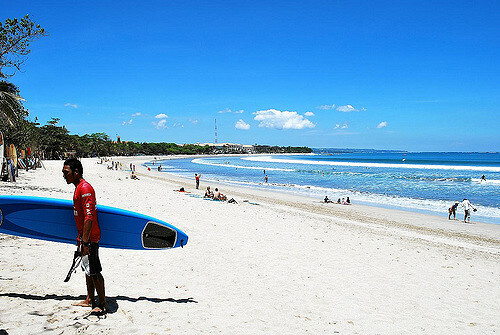 Kuta Beach has famous, fine-grained beach that has been surfer’s favorite spot since the 1930’s. 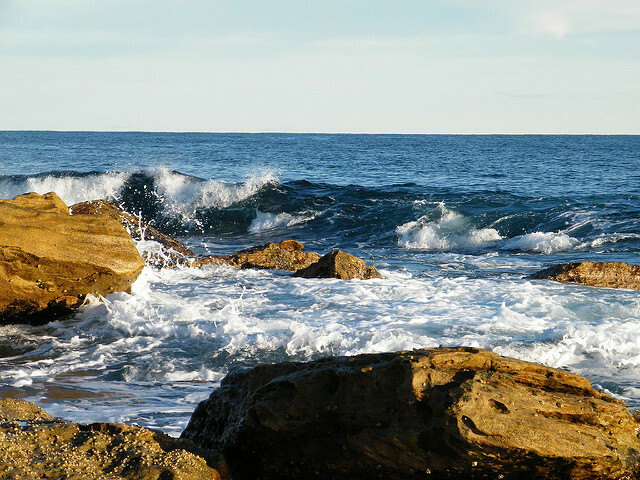 It has a beautiful 3 km long sandy beach with waves for surfers of all levels, from beginners to the more experienced. Kalim Beach is one of the best beaches and one of the better surf breaks in Phuket. It is rocky and not very attractive for swimmers that’s why surfing has become its highlight. 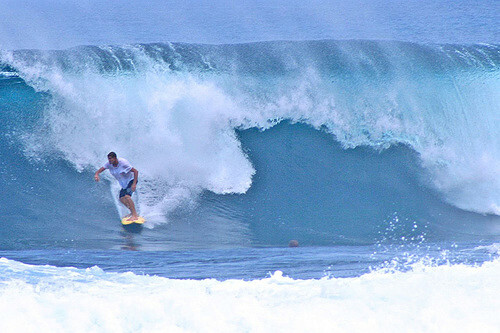 Waves in Kalim reach a length of 50 – 100 meters and that is considered as any surfer’s dream. While the Northern Beaches in Sydney offers a relaxed beachside ambiance at the restaurants, cafes, pubs and the likes scattered along it, it is also the city’s prime surfing spots for its wealthy points, reefs and beach breaks. Tasmania’s immaculate beaches offer surfers the opportunity to catch waves in an uncrowded place. 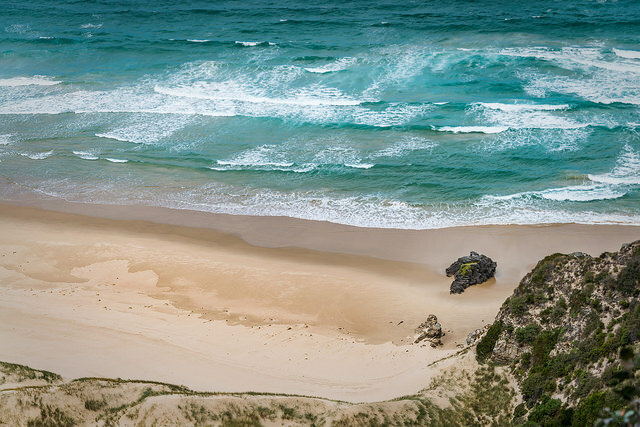 Australia’s southernmost surf beach, South Cape Bay, features big, clean waves, but take note the weather in this part is inconsistent and fast-changing. 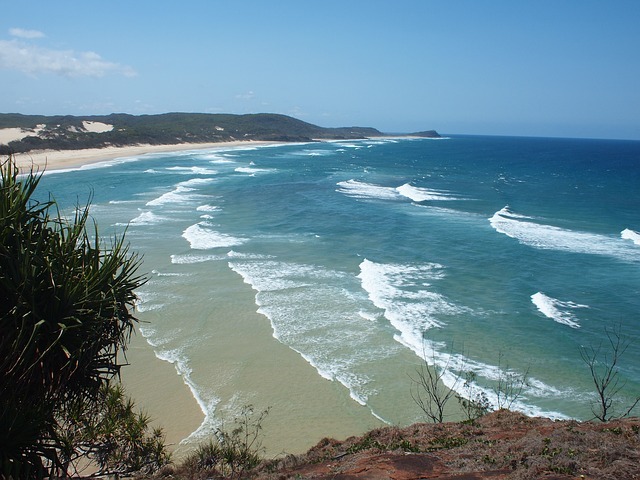 Noosa offers a surfing spot that stretches to 12 kilometers. Noosa is popular for the first timers because the swell here is ideal for beginners. They can paddle alongside experienced riders who can enjoy riding a long, easy-rolling wave just as much. The dreamy right-breaking pointbreak in Maui Hawaii is often described as “the ultimate wave, the best wave in the world,” and Honolua as one of the most magical waves of the world despite having a smaller swell window than most other spots. The crowd may be dense, but the joy of one ride makes it all worth it. Malibu, known to have the “original perfect wave,” breaks best from late summer to early fall and creates waves that are between 2 and 4 feet. The long, evenly breaking wave that made Malibu famous is almost exclusively ridden by longboarders while shortboarders dominate the point that produces bigger, faster less predictable surf. The Galapagos, famous for the breathtaking wildlife like the giant tortoise, is the best spot for novice rider. The place can be advantageous for those beginners looking for some time and space to practice, far away from the often crowded beaches of the mainland. The island chain receives its waves from both the north and south Pacific and island surfing here can be done year round. Jeffreys Bay, which has grown from a sleepy little fishing town is now one of the most famous surfing destinations in the world. 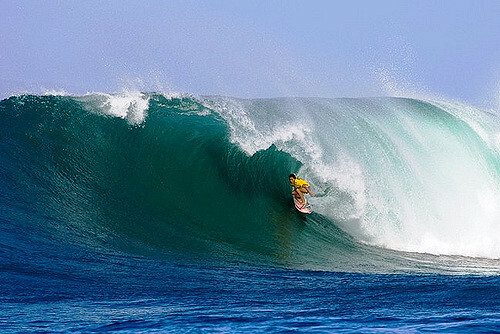 It hosted the annual Billabong pro surfing challenge at Supertubes. The surf break, which was found to be not only a faster, more powerful, and hollower wave, but also much more consistent, is said to be the most perfectly formed waves in the world, making Jeffrey’s Bay no. 2 in the surfing list. 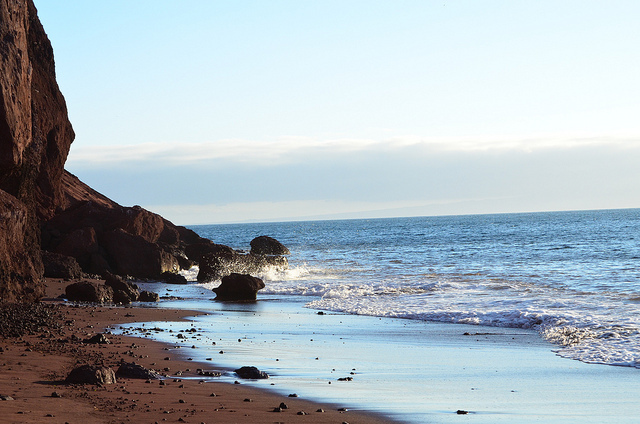 Morocco’s geographical boarders make it a great platform for surfers. It is best surfed in late autumn through March. 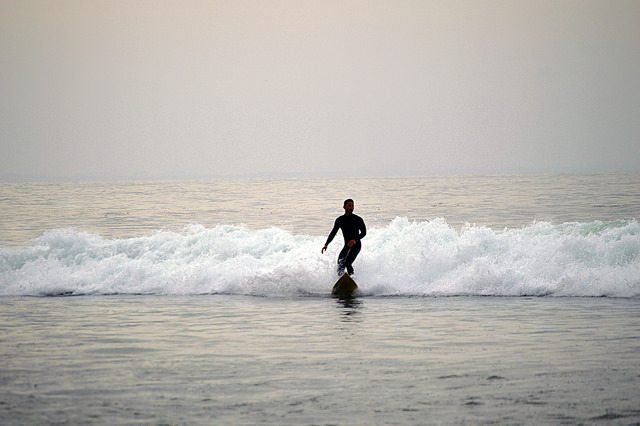 A coastline of surf spots invites beginner, intermediate and elite surfers. There’s a wave for every surfer in Morocco and surfing here is year round. My husband is from Southern California and was raised surfing at the beach. I know he would love to visit any of these awesome destinations! Beautiful places to visit even though I don’t surf. From what it looks like surfers love all these fabulous destinations. Ahhhh! This post came at the perfect time! I’m no surfer, but my Aussie boyfriend does and he LOVES to surf huge waves, haha! A lot of places here to recommend to him – and it’s summer! Perfect. Do you surf as well? 🙂 Have you ever been to any of the places you mentioned? Which one would you recommend? Wow, all the beaches look fantastic! 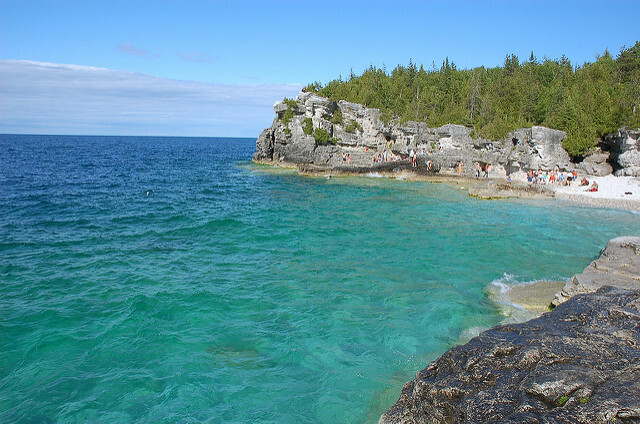 I love how clear the water looks and some of the waves look so amazing! For a long time, Galapagos has always been on my wish list. Ever since I was a kid, I was fascinated with Darwin’s theory on evolution, and that was where he did studies. And then the marine iguanas of Galapagos, I would love to see them, up close and personal. My fascination with Galapagos went up to its peak when I was active in scuba diving from 1995 to 2003. Not only did I want to see what is on the island, but I wanted to explore what was underneath too. Sorry, this is not related to surfing, but as soon as I saw Galapagos, those were the thoughts that came flooding in my mind. Oh, proud Filipino here! I haven’t tried surfing in Siargao but did a lesson in Baler and I loved it. Great feature btw. I don’t surf, but I’d love to go to the beach. I’d be happy at any of these beaches. Surfing excites me, I have never surfed though. Just watching people surf over the waves excites me. It is an amazing skill I think. Thanks for this list of surfing destinations, I will plan to watch a real surfing episode here. Watching in screens give only half the thrill I think. As I was browsing the top of the most,at the back of my mind, I was thinking of Siargao. Then you had it. It is really one of the destinations here for surfing. I love seeing surfers who do it because I don’t know how to do it myself. I just wish I could. I recently took my first surf lesson in Malibu. I loved it. The waves weren’t super intimidating and it’s MALIBU, so it’s gorgeous. Glad to see Siargao on the list. I hope you wont also look into Lanuza, its in Surigao too. The wave there is good and worth the surf also. I have passed by this time a couple of times and its getting attention now for having such awesome surfing waves. Wow, there are some breathtaking images amongst.You missed out on one popular spot 😉 El Medano / Tenerife, Canary Islands. That’s a very well frequented surf spot also, they do world championships here and all. I love watching the surfers, if they lucky a few dolphins may join them. That is just amazing to see! Hawaii and Australia are on our travel to list. We love the beach and the water, these are some really awesome looking suggestions.